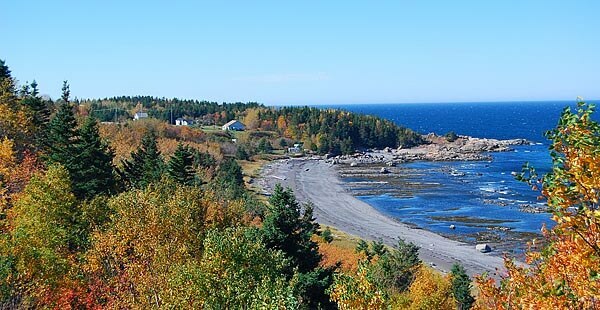 If you're going to be in the Quebec areas, be sure to take a visit to Gaspe Peninsula. The peninsula has many wonderful outdoor activities to offer throughout the year. Whether you'd like to ski in the winter, hike in the fall, or birdwatch in the spring, there's something special about Gaspe no matter what the season. While the Gaspe Peninsula isn't as well known for its indoor activities, it has a few nice ones. The La Maisonart art gallery is home to the beautiful watercolors of John Wiseman, and Parc du Bourg de Pabos information center is a wonderful place to learn about the history of Quebec, Canada. There is also a lot of shopping, particularly in the tourist heavy cities like Grand-Metis. There are lots of camping opportunities on the peninsula, and it's also full of lodges, many of which have seaside views. A visit to the Gaspe Peninsula has the potential to be something really special no matter when you go. Last updated by Marianne on 07 April, 2010 in Destinations.